Show up ready to sing, dance, and rock. Best Concerts Around. Did you know that the Vancouver and Portland area is one of the nation's top spots for big time artists to tour. Do it the right way and show up in luxury before enjoying a fantastic experience. Parking... What Parking? Concerts can take a long time to find parking and then an even longer time to walk to the destination. 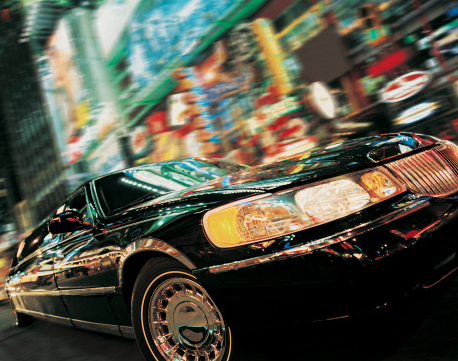 With Vancouver Luxury Limos, we drop you off and pick you up right by the entrance! How sweet is that! VIP Status. You may not have back stage passes to the concert, but riding with us is still a pretty big deal. 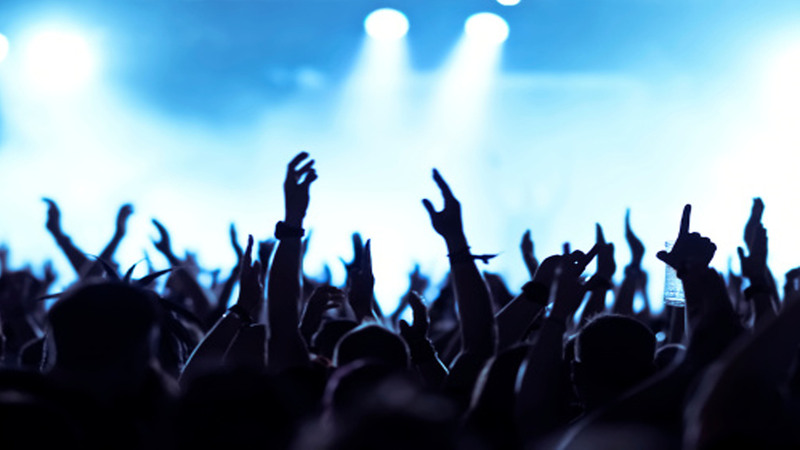 Enjoy an extravagant experience on your way to the concert to get you psyched up for your favorite artists. We are quick and hassle free. We promise. Just give us a call today at 360-362-8883 or fill out the form to the right and we will be with you shortly.